Celeste is the author of Celeste’s Garden Delights and an avid gardener. 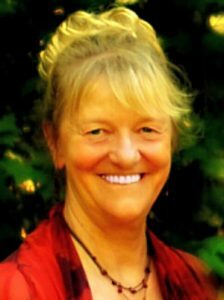 She describes herself as a ‘Method’ cook, using the fresh produce harvested from her backyard garden to bring life to her recipes. 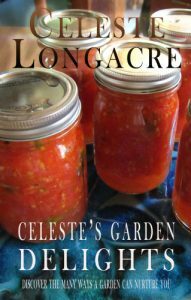 I am the author of “Celeste’s Garden Delights” and a blogger for “The Old Farmer’s Almanac” and “Mother Earth News.” I grow almost all of my family’s vegetables for the entire year and I preserve them by freezing, canning, drying, fermenting and putting them in a root cellar. My husband, Bob, and I have been living a sustainable lifestyle for almost forty years. My mother was a wonderful cook. She had actually gone to a French cooking school and made most of her meals from scratch. She made all of her children learn by being the dinner chef one day a week in the summer. I used to follow recipes to a T. Yet, having a garden, I got disturbed going to the store for carrots when there were parsnips in the yard. Now I am more of a method cook. I look at recipes for ideas, but then I look at what is available in my garden. I think about flavors and how they go together. When using food that is raised organically and as nature intended, the final result is almost always outstanding. I read Adelle Davis’ “Let’s Eat Right to Keep Fit” in 1971. Her premise in this book was that, if you want to stay healthy, you have to pay attention to what you eat. I remember thinking, “Wow! That makes so much sense!” So I have been seriously researching all of my food options since then. I started buying my meat from local farmers and growing my own vegetables. At that time, it wasn’t labeled grass-fed, but it essentially was. Steak stir-fry with bone broth sauce and vegetables. This is one of my recipes. With most leftovers, avoid using the microwave. Instead, cover the bottom of a pan with a thin layer of water. Boil the water. Then, add the leftovers stirring constantly until warm. It usually doesn’t take very long and you maintain the quality of the food instead of destroying it in a microwave. The most important ingredient in cooking is love. Infuse all of your entrees with it and it will keep you and your family happy and healthy. Celeste is passionate about her garden and healthy food. 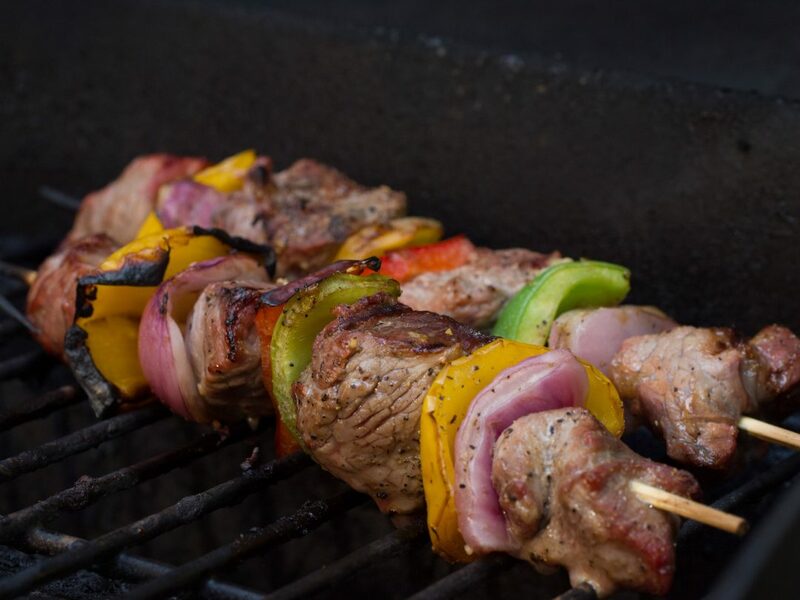 Check out her recipes below and enter to win this month’s drawing for a prize pack valued at approximately $150.